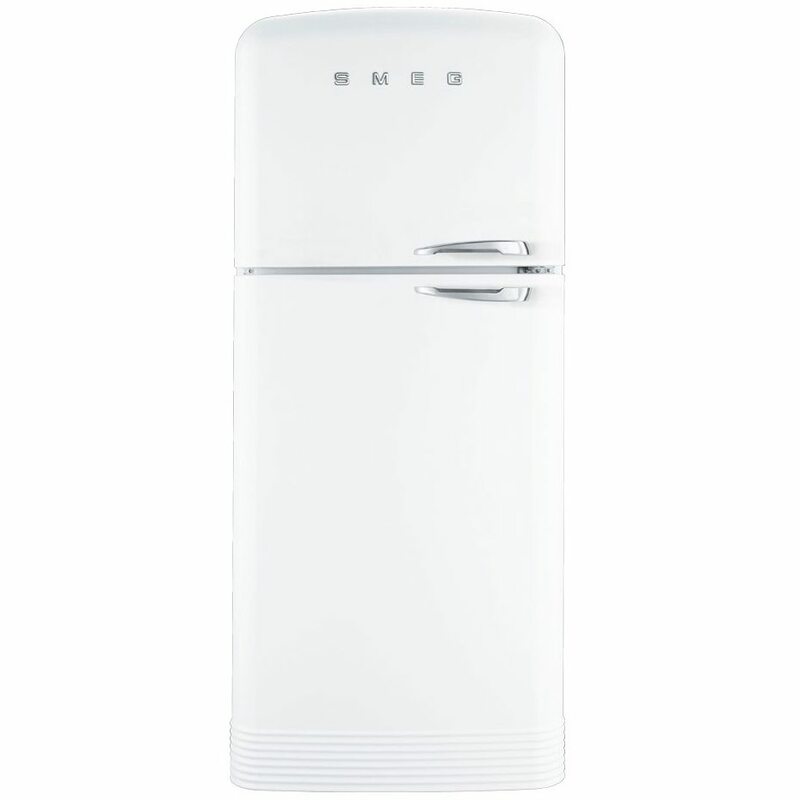 This spacious and stylish retro styled fridge freezer from Smeg is sure to turn heads with its great looks and white finish. 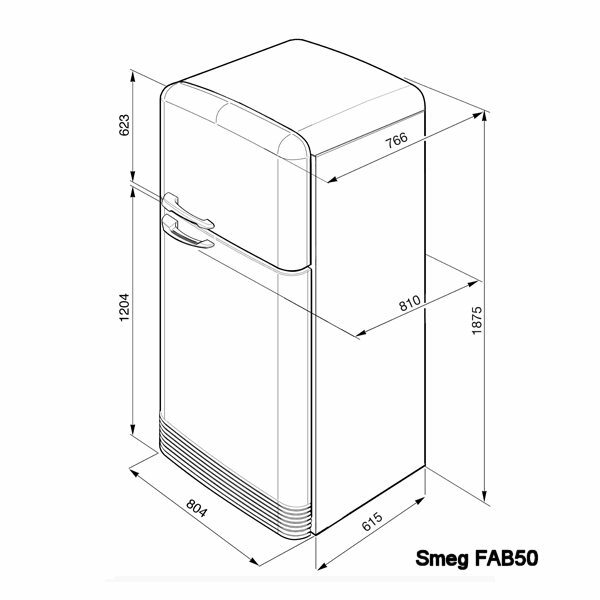 You will find plenty of space inside this 80cm wide model, with 412 litres of flexible storage space and handy features like Fast Freeze, for keeping your freezer extra cold when loading in the shopping, and a frost free interior for easy maintenance and better food storage. 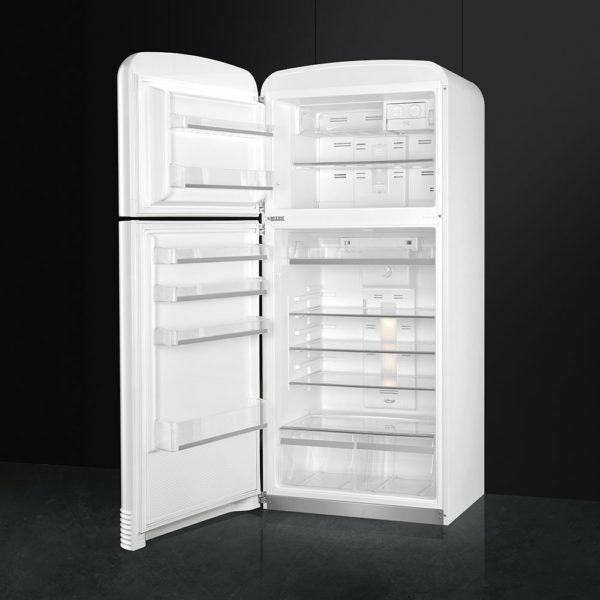 You can also be confident of keeping running costs low with the A++ energy rating.